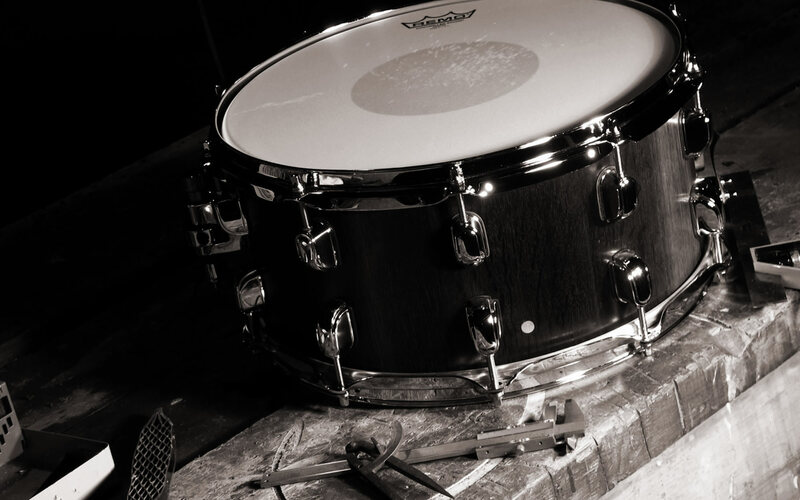 RePercussion Drums is a small company based in the shadow of Glastonbury Tor in the south west of the UK, specialising in making bespoke stave construction snare drums and full kits. Founder, Andrew Johnston, has a passion for building hand crafted musical instruments from timber that has an interesting provenance and timber that has already served a relevant purpose. 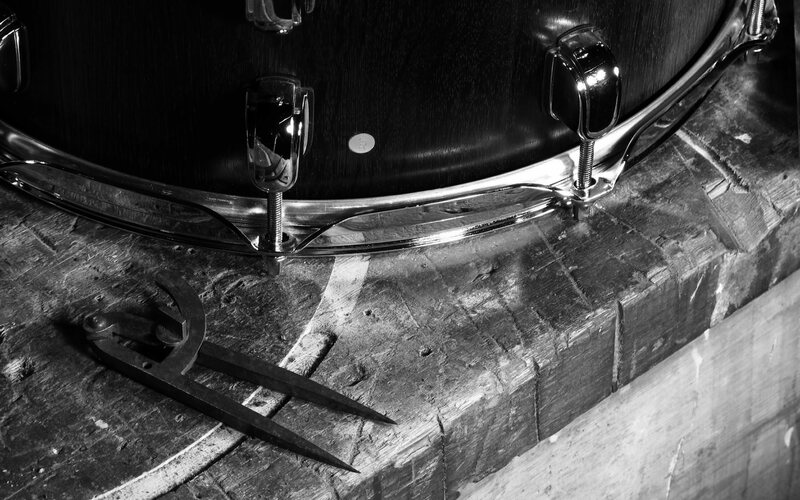 We use only the highest quality timber and fittings, enabling our clients to create drums with an individual and unique voice. 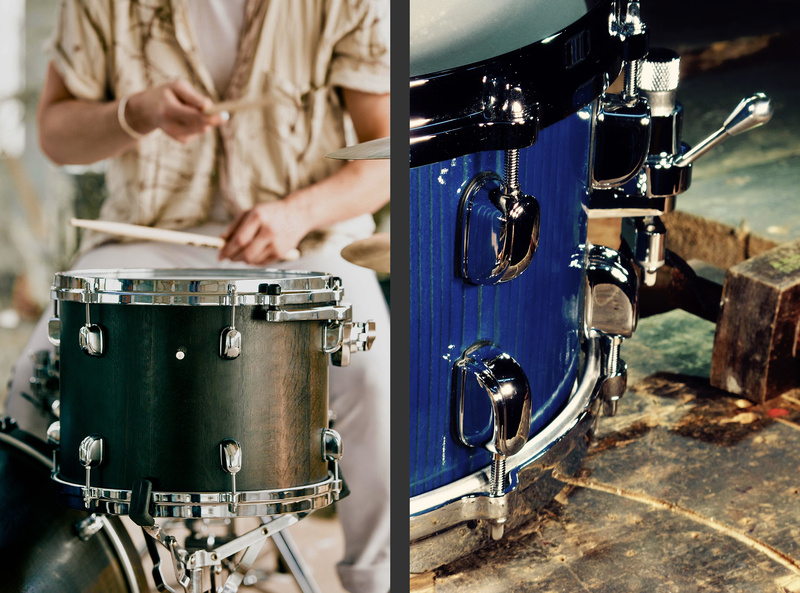 All our shells are built from solid wood, using the stave construction method, producing great breadth of tone and musicality. Stave shells are not bent during construction, allowing the wood to sit and resonate naturally, since the shell is not under stress. 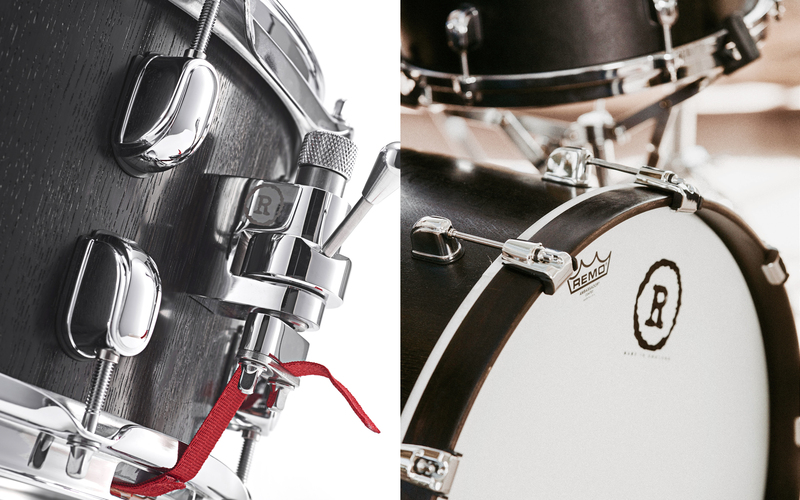 Each drum is made from a single piece of wood to ensure consistency in tone and timbre. 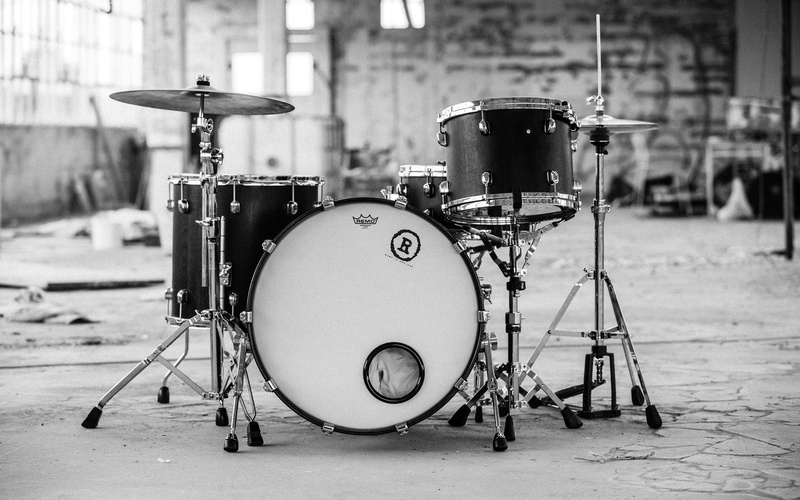 Stave construction drums are very versatile, with huge tuning ranges and different timbres, depending on timber type, shell thickness, bearing edge design, depth, hardware etc etc. 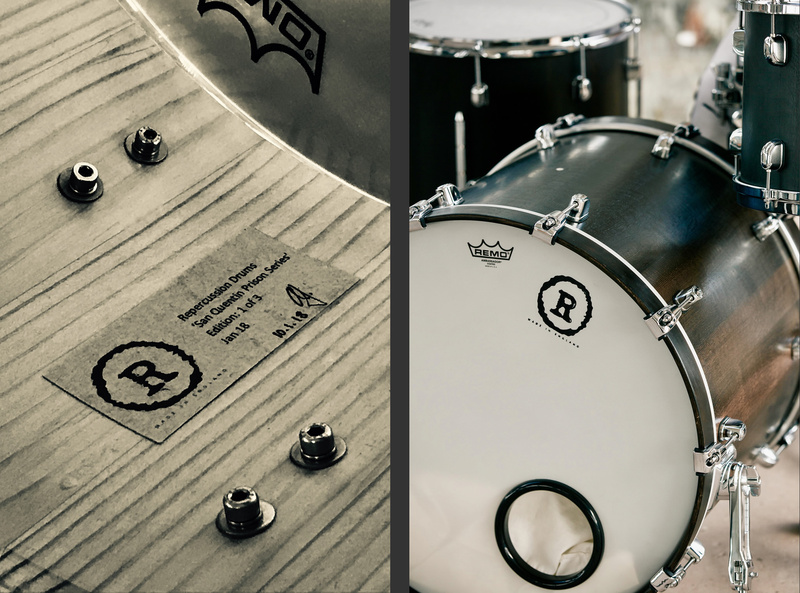 Each drum is tested for its fundamental note before any hardware is applied, ensuring the highest quality of finish and optimum playabilty. Bearing edges and snare beds are to customer specification and hand cut. We prefer to use Trick Throw offs and Puresound wires. We are on a mission to find wood that can tell its own story. Join us in this exciting journey. 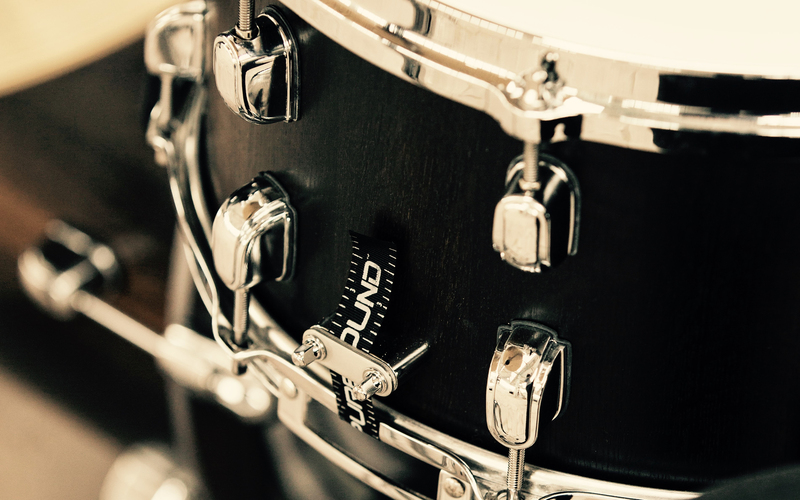 All snares are made from a single plank of wood and we only use the finest, quarter sawn tone wood. 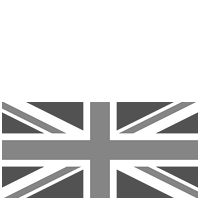 We are also in discussions to acquire timber form some of the UK’s most iconic music venues and from historically important locations…watch this space. 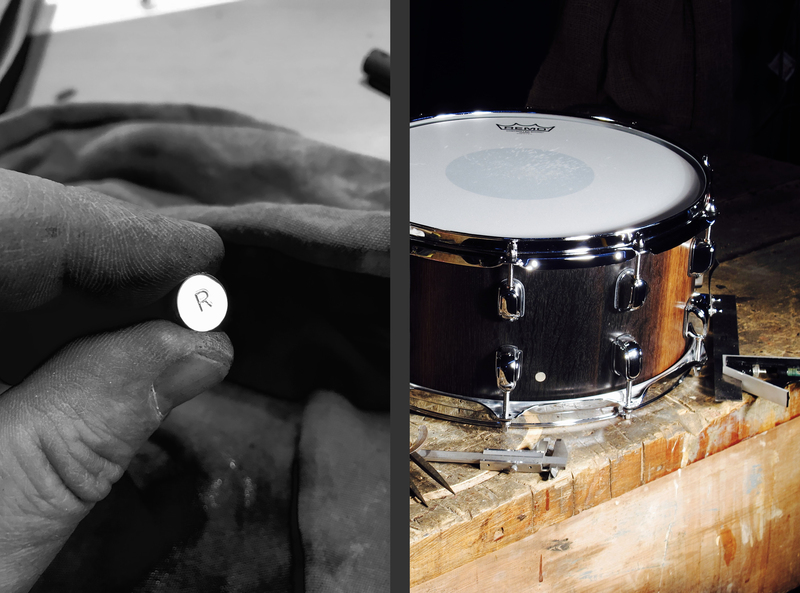 Each drum is hand crafted and numbered and will carry the RePercussion Drums badge – an 10mm sterling silver bar let into the shell (see pics). Prices start from £700. We deliver worldwide. We have recently acquired an 8' Douglas Fir beam removed from San Quentin Prison Hospital in 2008. This has been quarter sawn and we expect to get three snare drums from this historic piece of timber. Fans of Johnny Cash and Merl Haggard will know that the former played a series of ground breaking concerts in the 60's. 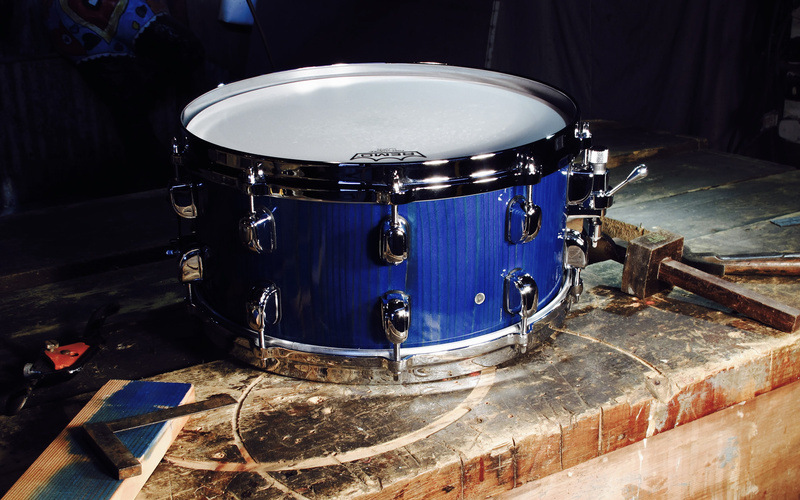 Contact Andrew to secure one of these historic snare drums. We believe that this is the last intact beam from the prison hospital refurb. 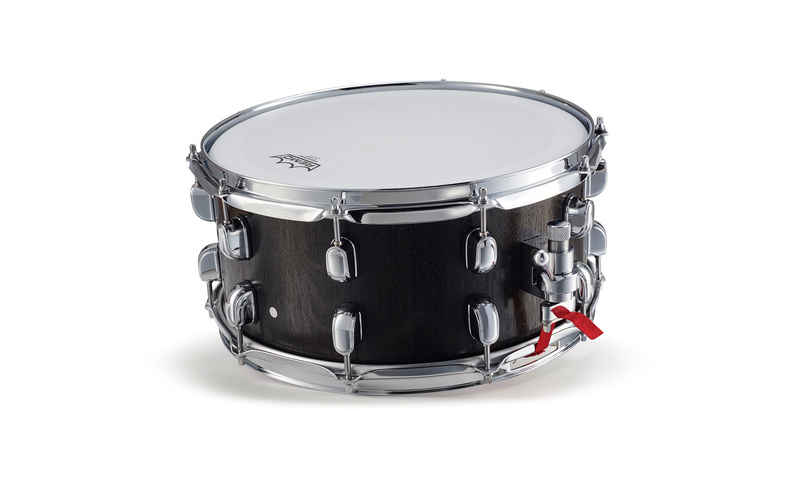 Snare drums made from bog oak, sourced from the UK. This finite resource has been radio carbon dated at between 4,800 years and 5,200 years old, when the UK was heavily forested, woolly mammoths were wandering the plains and humans were still using stone axes! 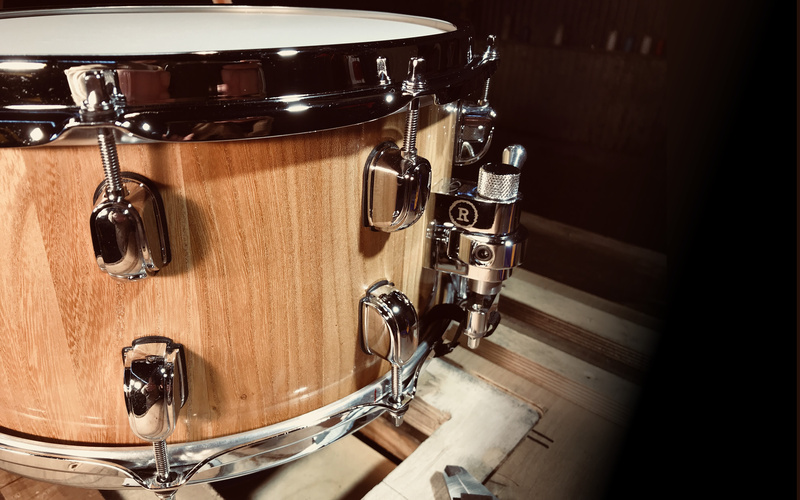 A recently built ‘Sub Terranean’ kit was built from a single tree to ensure consistency in [musical] colour, wood density and grain pattern. 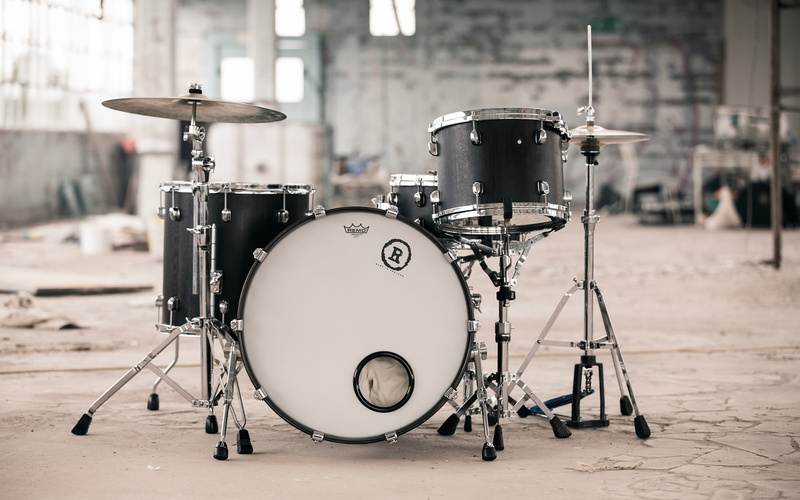 We believe that this is the world’s first full kit from English bog oak. A small series made from a reclaimed cider press dating to the early 20th century. Traditionally, the base and pressure beams of large presses were made from English Oak and Elm (called the Winter and Summer beams). Can’t wait to get this small series in production. 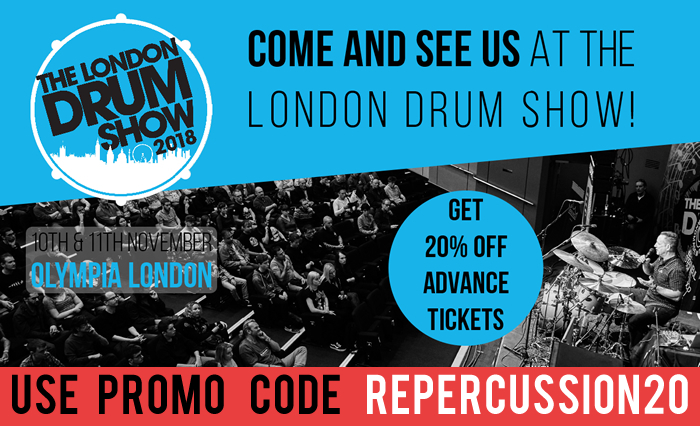 Please contact Andrew Johnston on +44 (0)7816 650 161 or at info@repercussiondrums.co.uk if you would like to chat or are interested in commissioning an instrument. 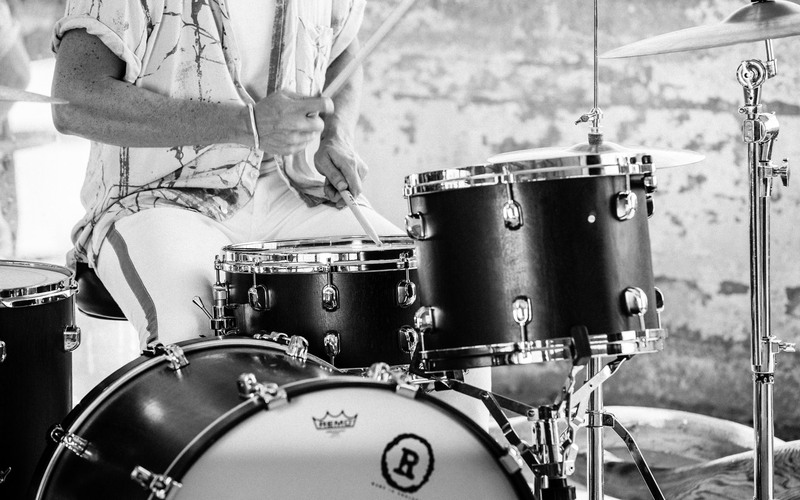 Copyright © 2017 Repercussion Drums. All Rights Reserved.